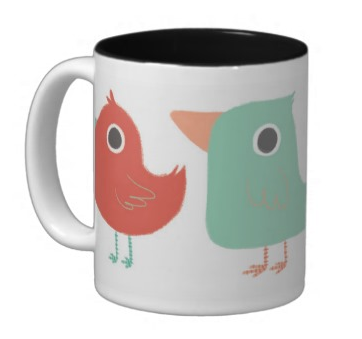 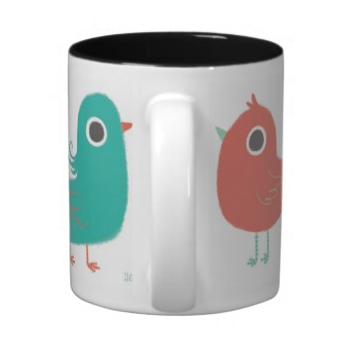 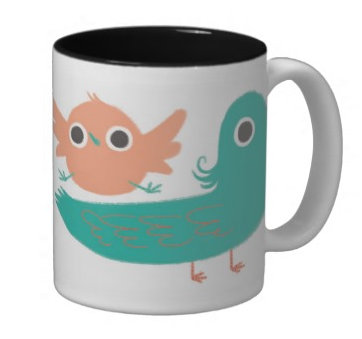 Among few other things, cute birds are my sister's favorite things. 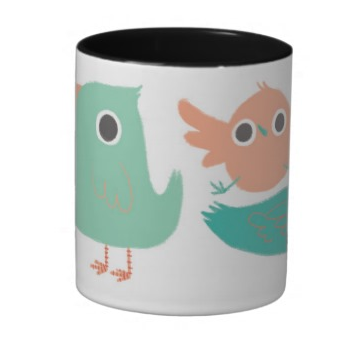 I'd been wanting to get her some bird-related stuff for awhile now, and I'd been brainstorming off and on the past few months. 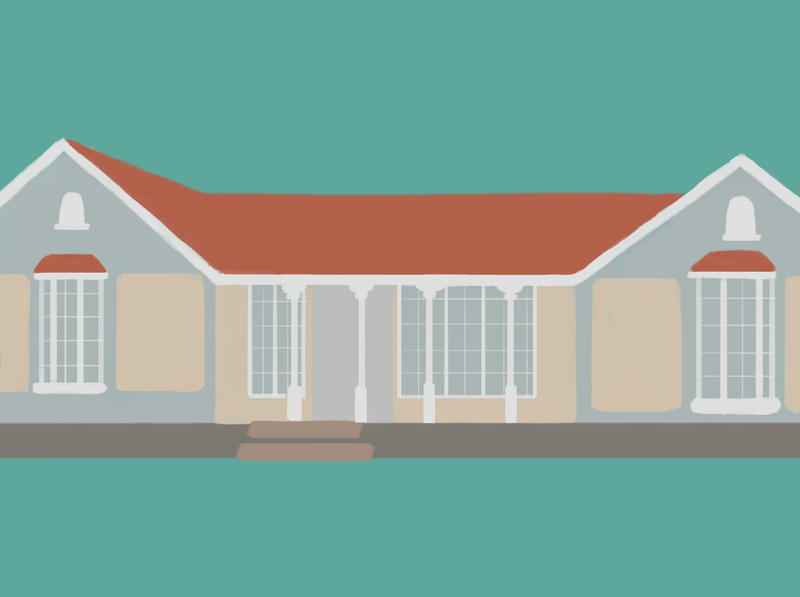 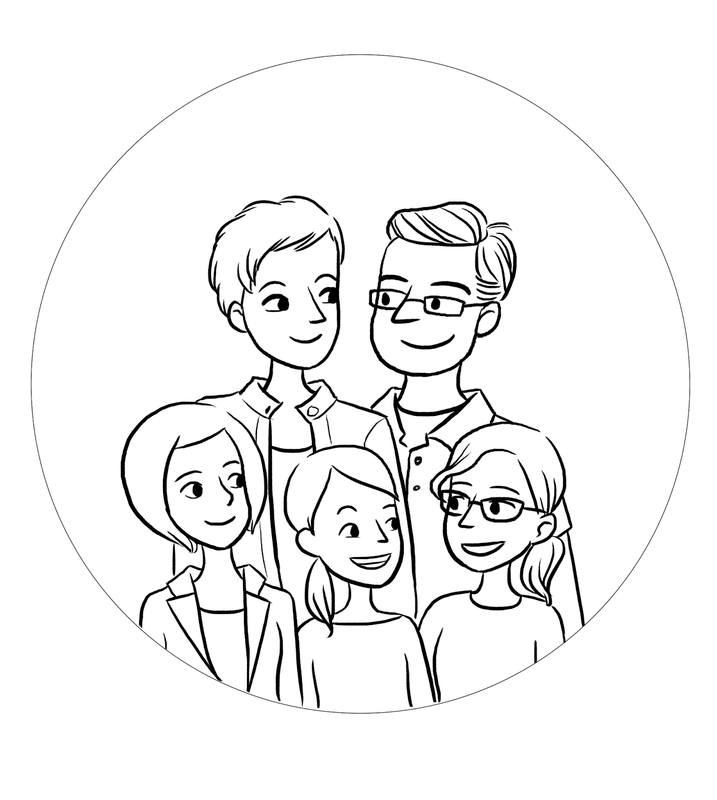 I don't know why the illustration on the preview isn't as saturated, but I guess we'll see how it actually looks when it gets here. 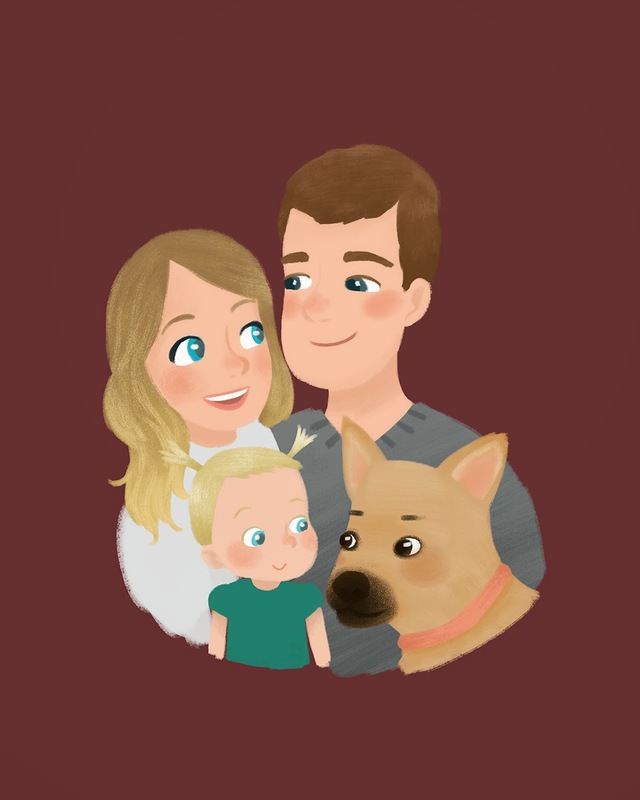 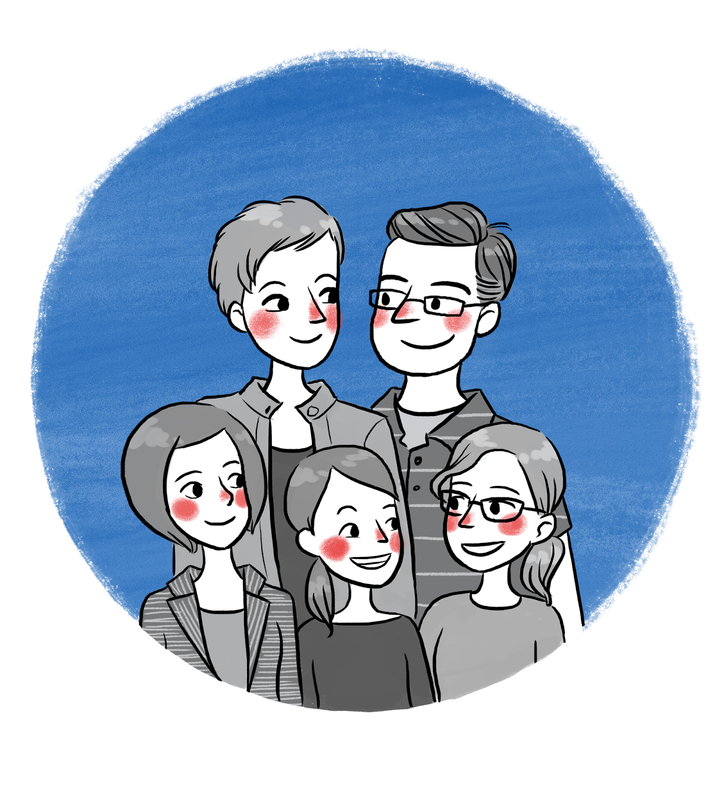 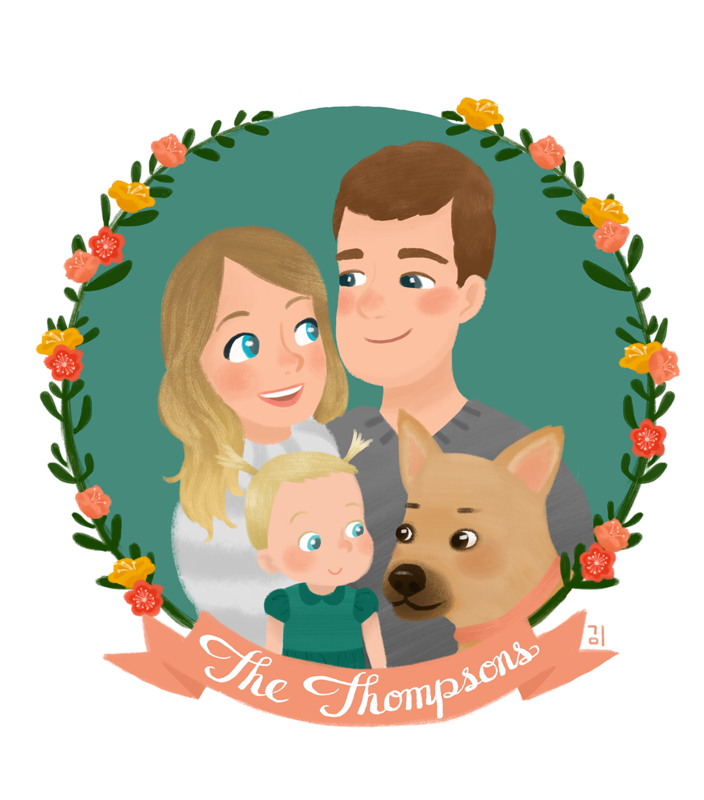 I had the opportunity to do some custom family portraits this past month, and it's been a blast! 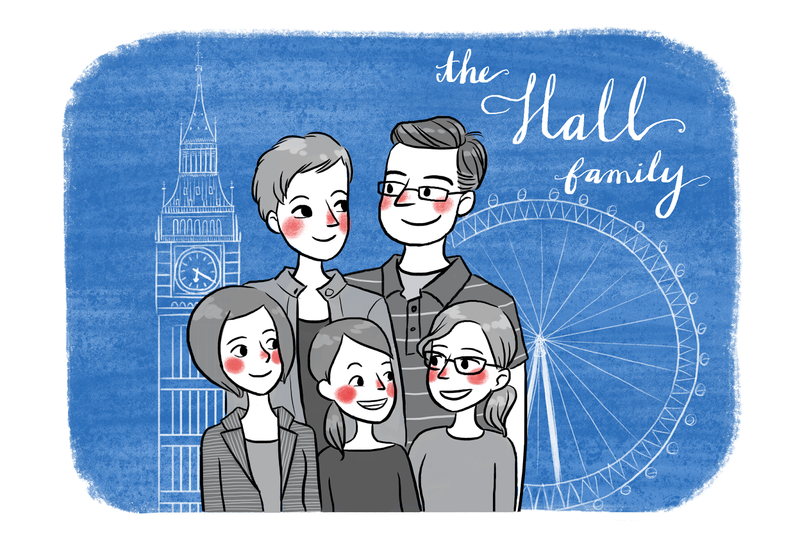 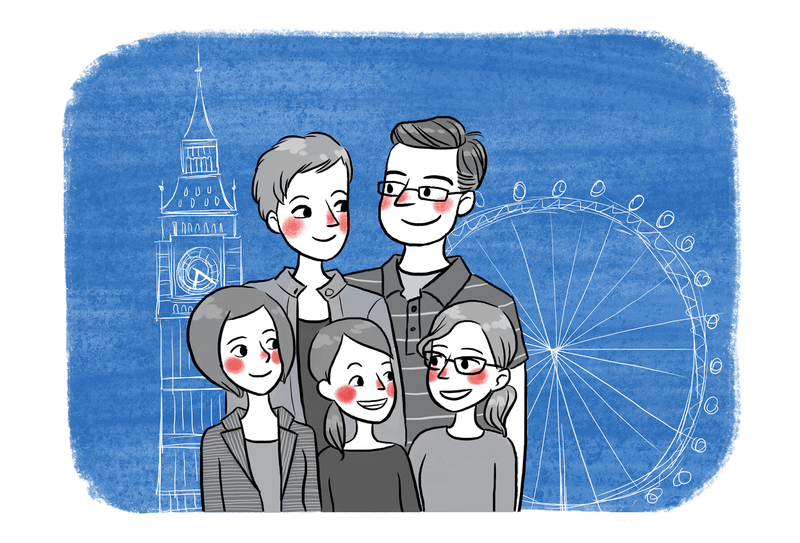 This family lives in England, and the father's sister hired me to do their portrait. 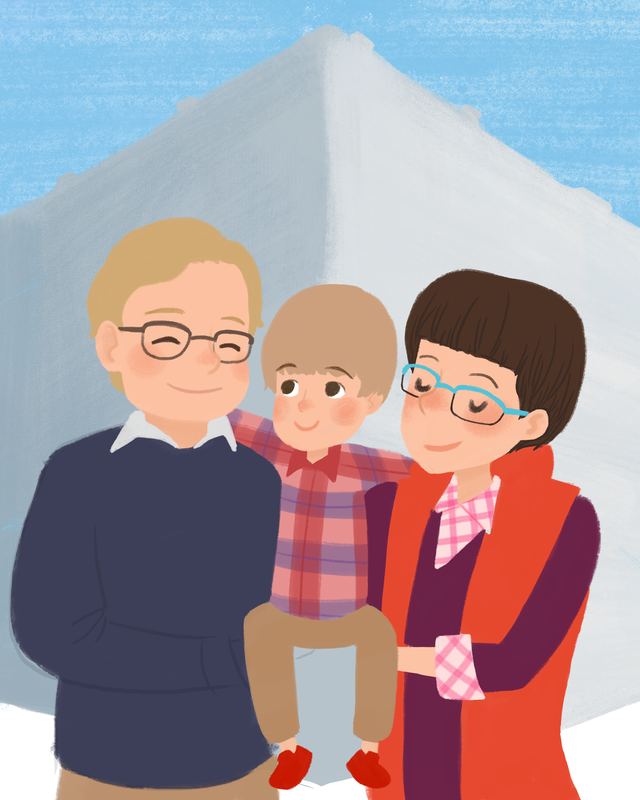 She wanted me to use the England flag's colors (red, blue, and white) and put couple landmarks in the background. I had to edit my usual signature because not everyone enjoys poop-related things as I do. 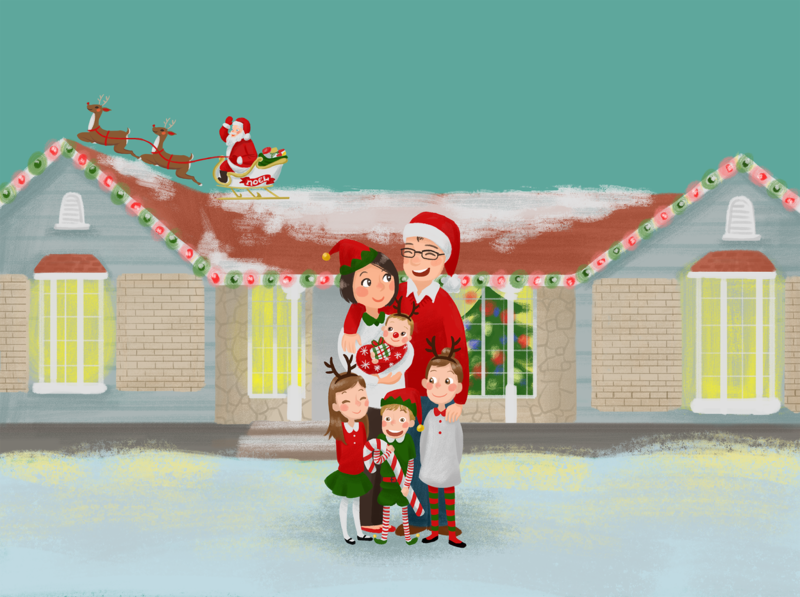 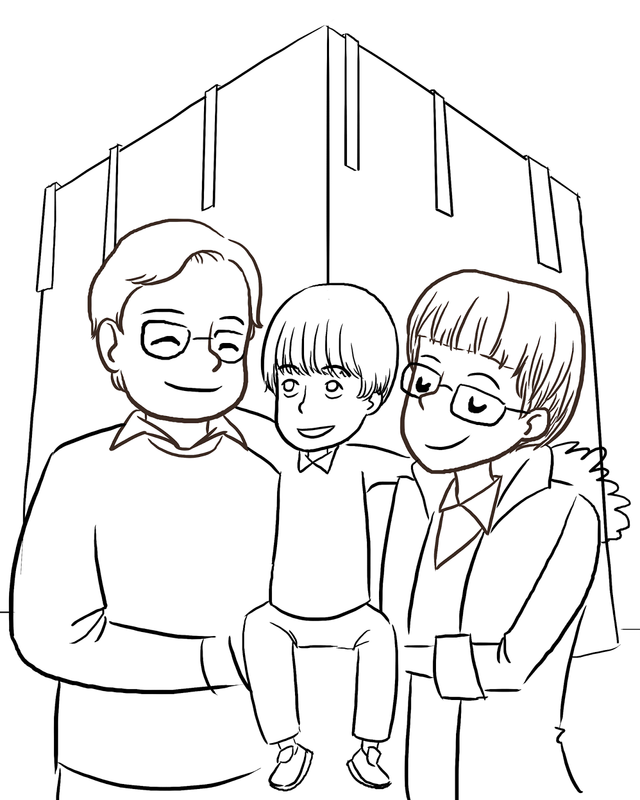 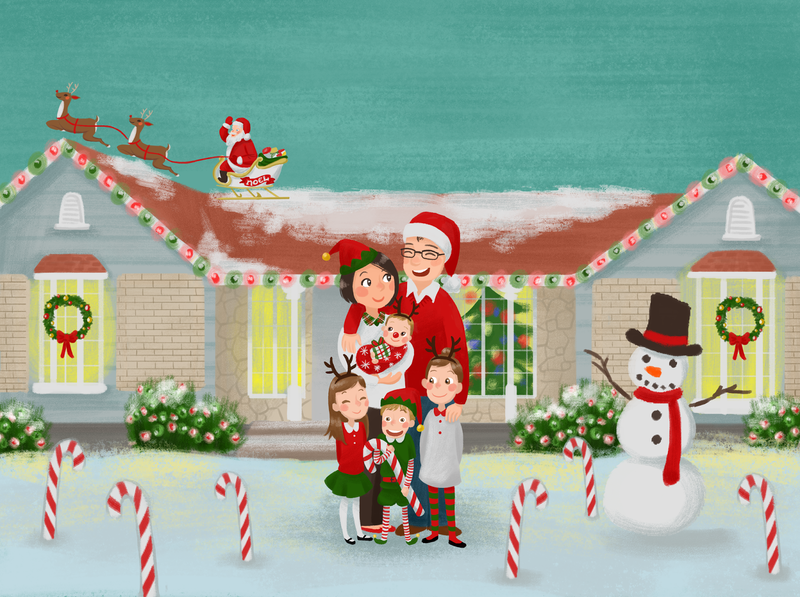 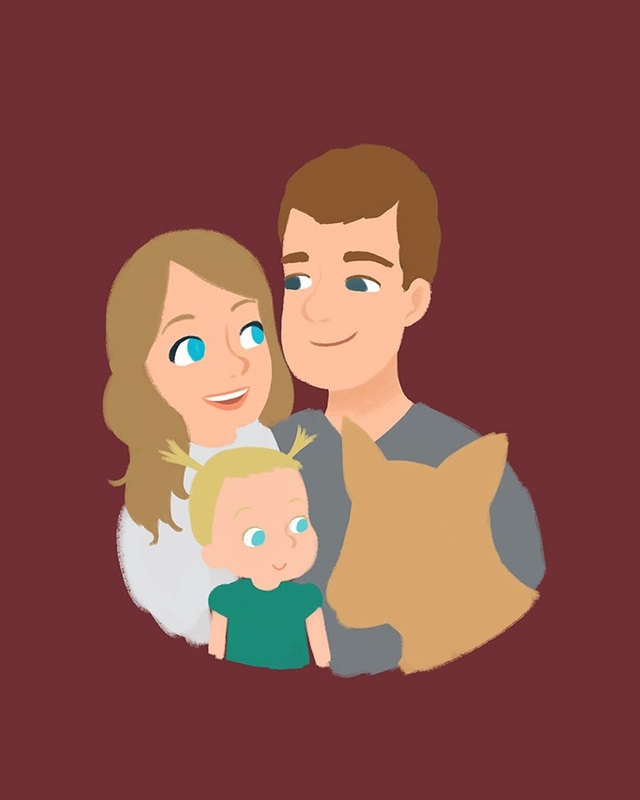 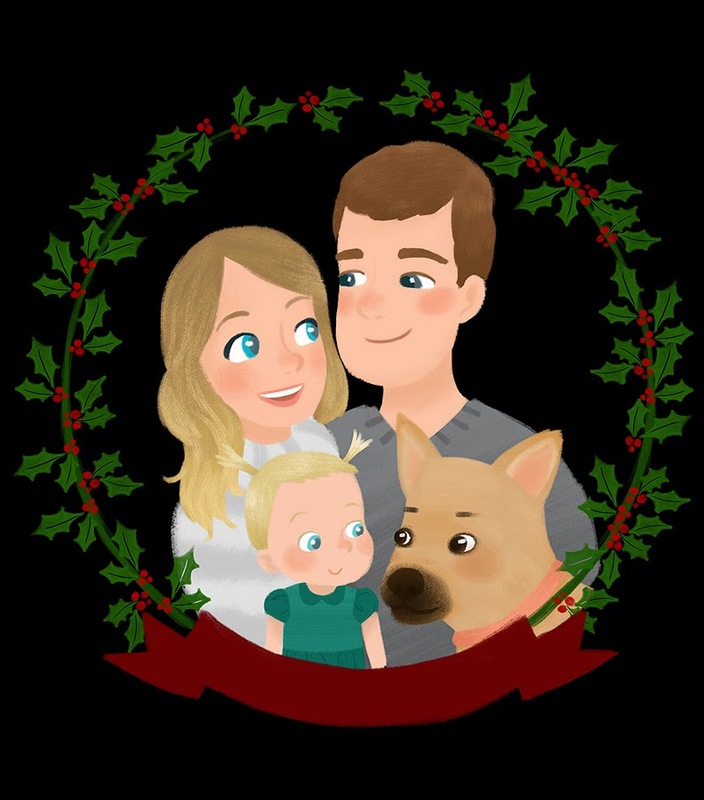 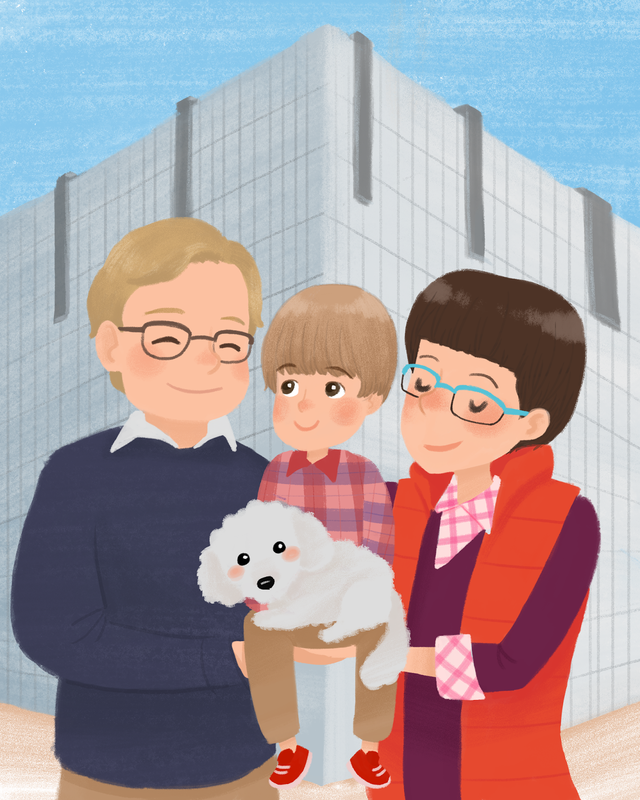 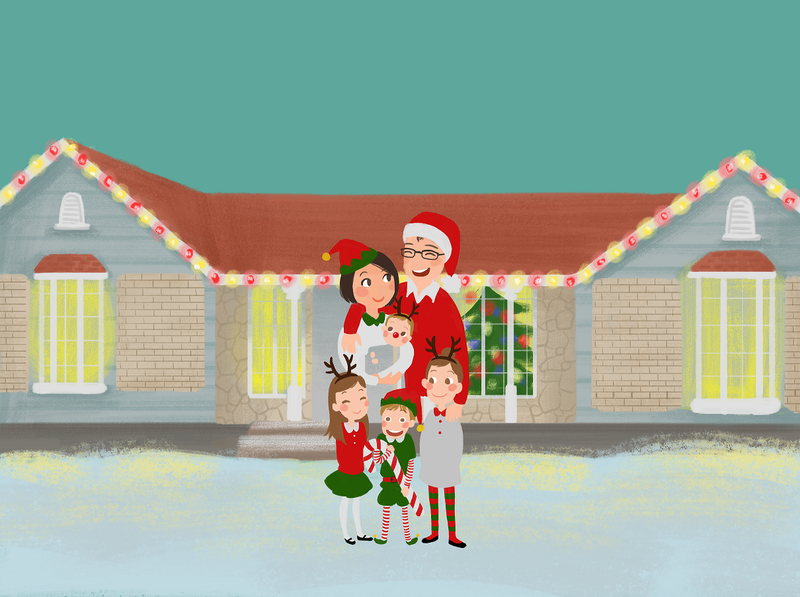 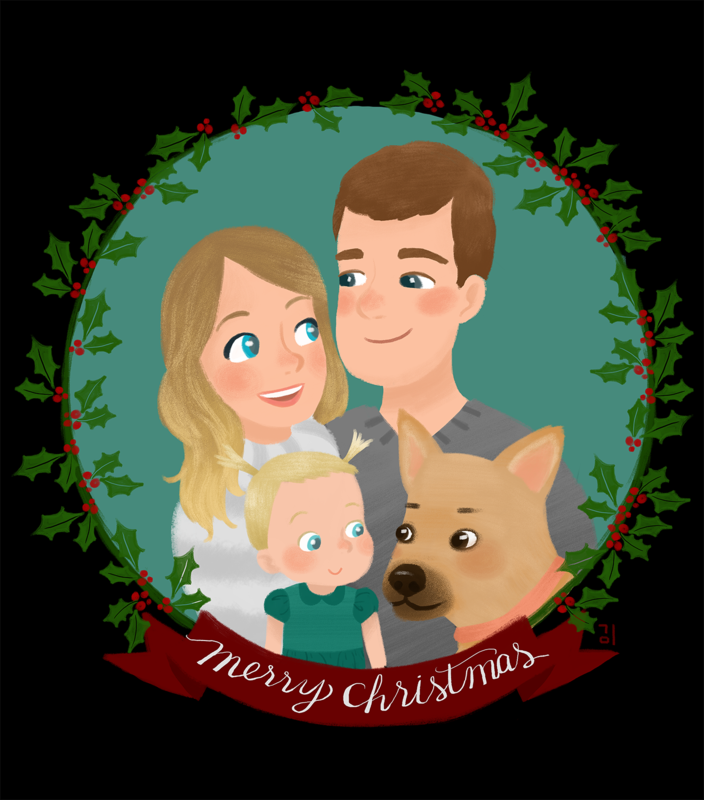 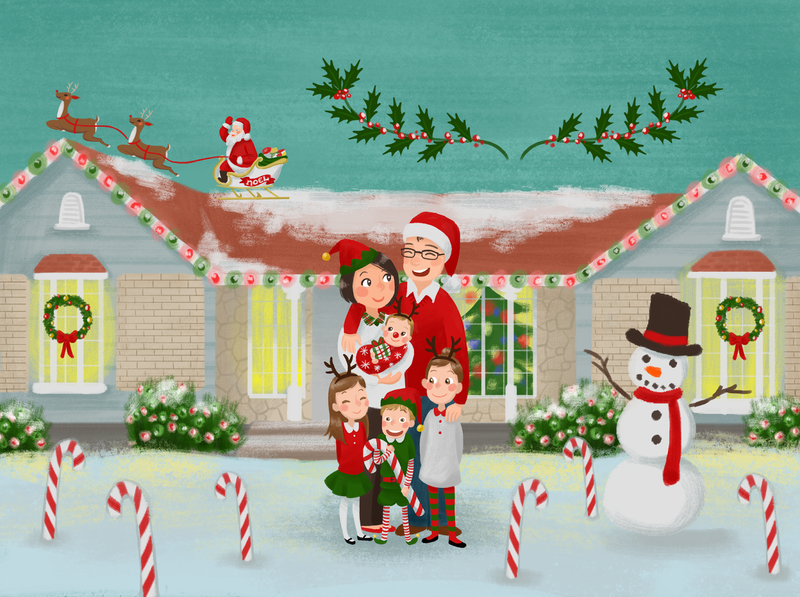 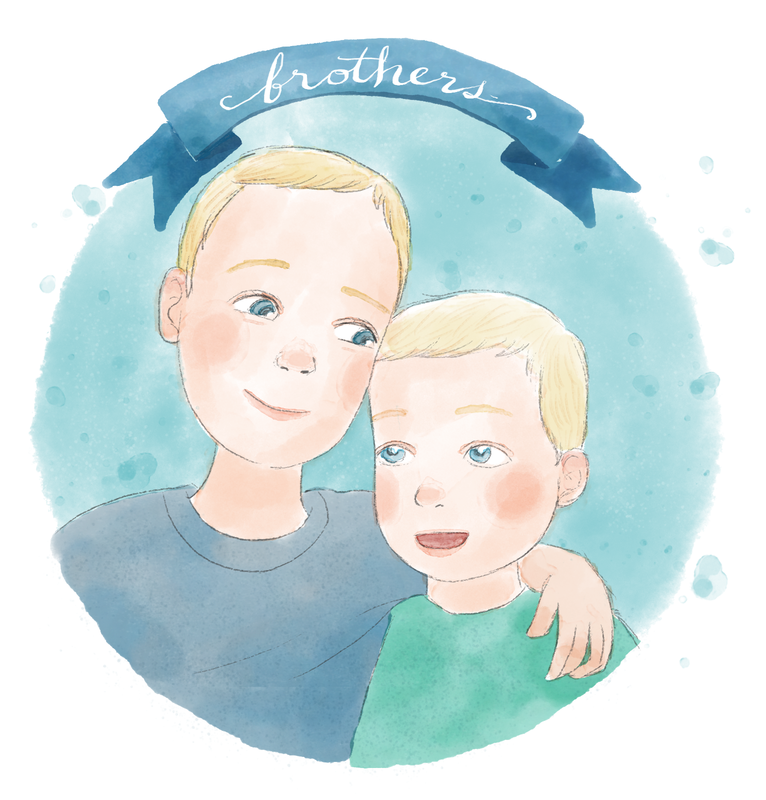 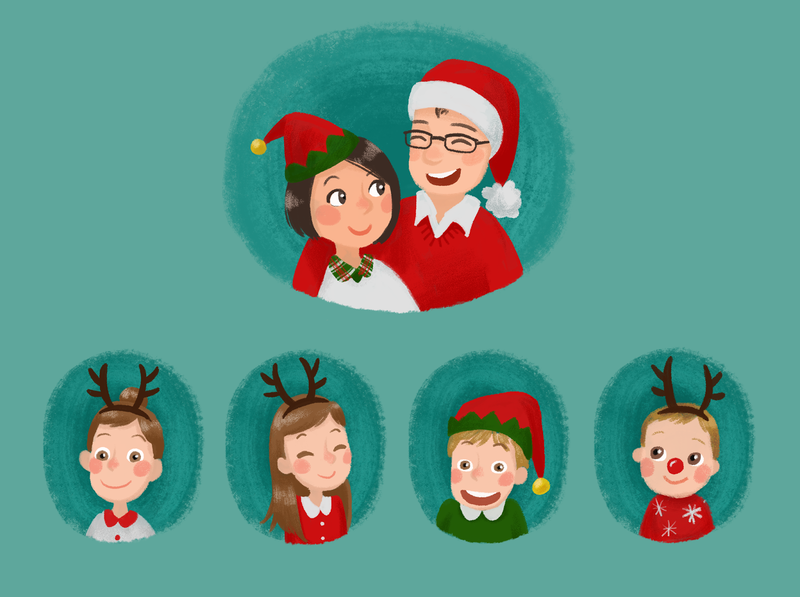 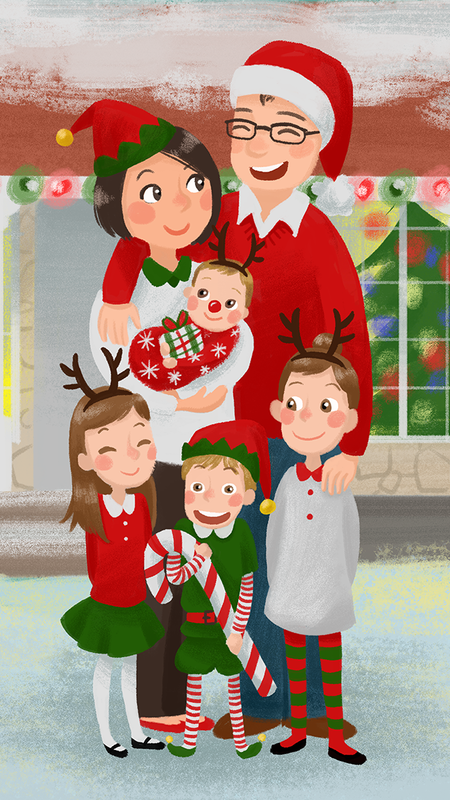 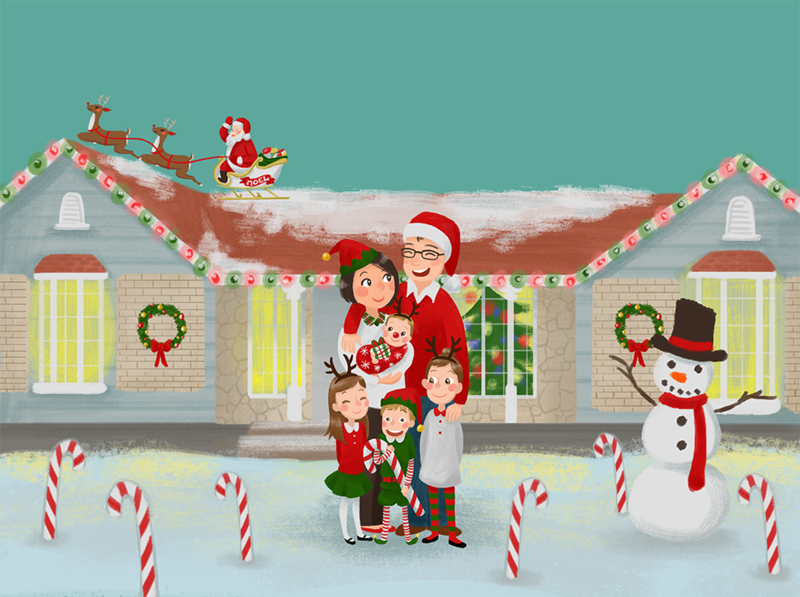 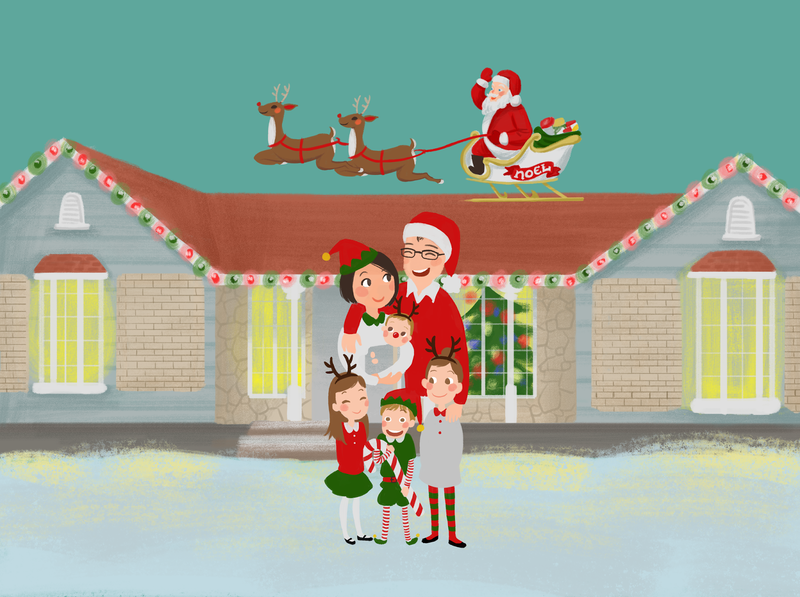 I got to work on a family Christmas card and it was so much fun! 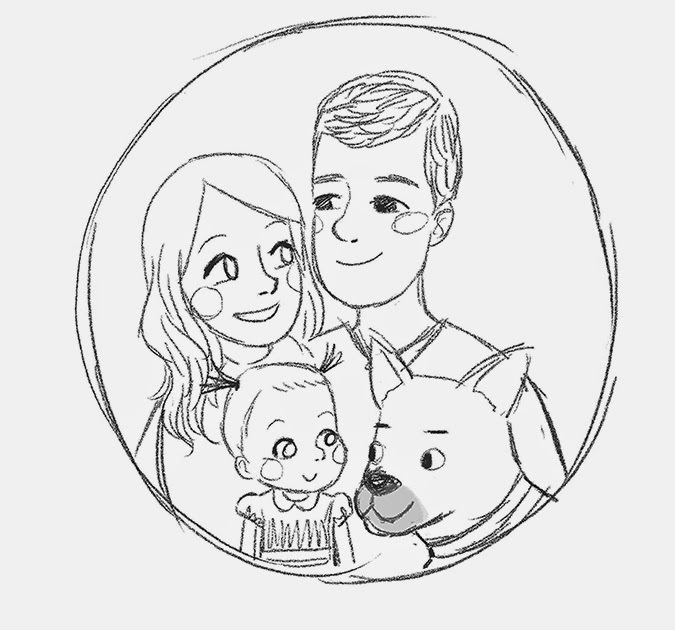 I love that doing commissions (compared to just doing something on my own) helps me to push myself to go where I wasn't planning on/couldn't have gone by myself.